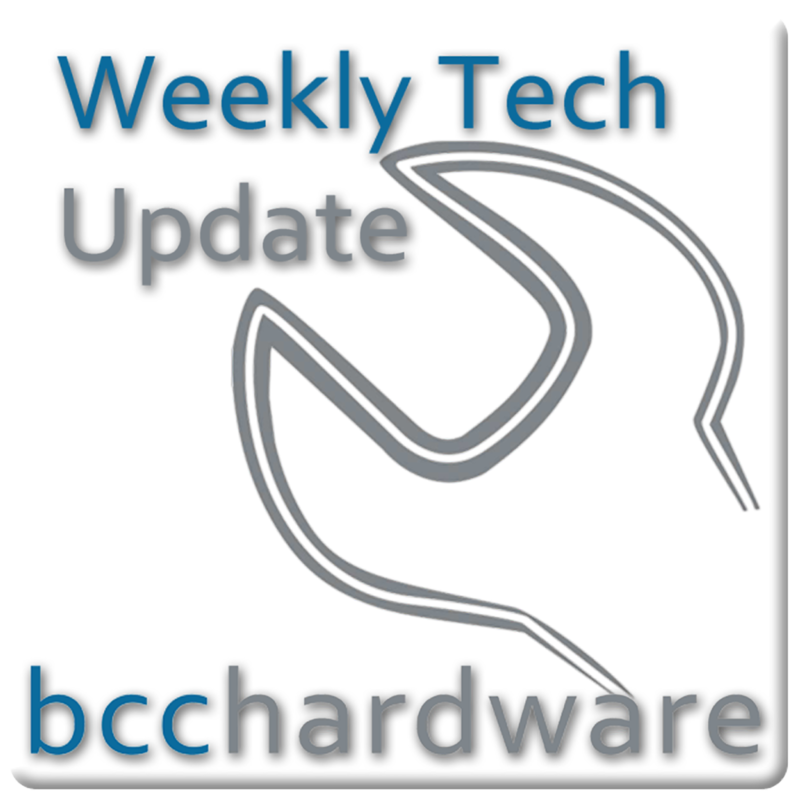 We have just posted up Episode #213 of Weekly Tech Update. In this episode we are discussing Gamestop stock takes a dive following the Xbox One announcement, Windows 8 is top at customer unsatisfaction and the Xbox One faces off against the PS4. We have those stories and more . . . Below are the show notes.